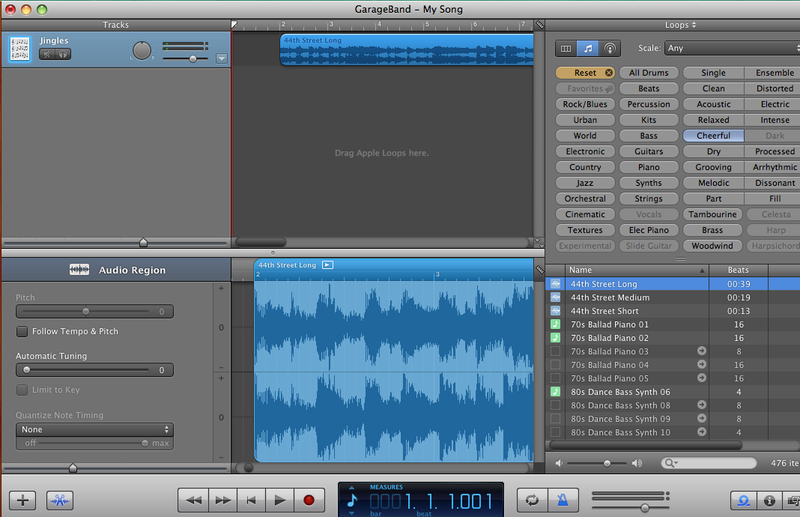 For Mac users, Garage Band contains everything you need to record and edit live audio. 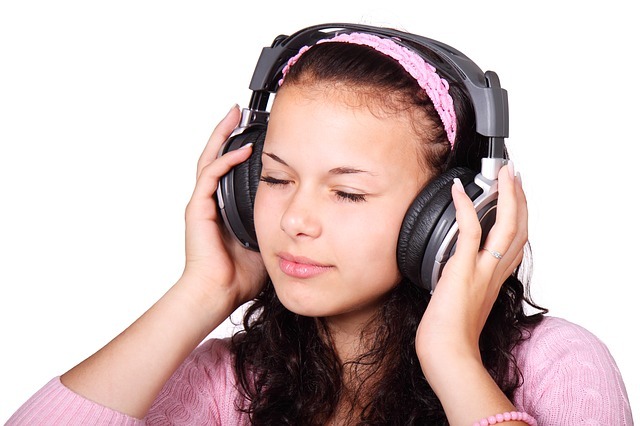 You can also use the inbuilt library of sound to make your own jingles, loops and stings or use it for a backing track. Our other favourite software is Audacity, its free and works on PCs and Macs. It does everything you need it to but you will have to create your own library of creative commons, license free or home made sounds if you want to make music with it. There’s a Pinterest board here with sources of music you can use. Follow the links for some interesting video recording apps for your smart phones and tablets.